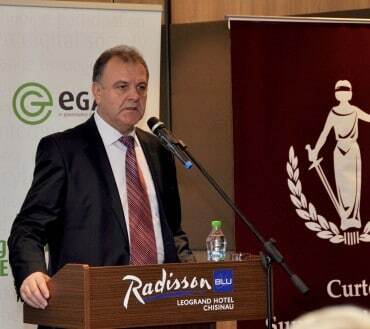 The project supports one of the strategic objectives of the Government of the Republic of Moldova — to improve the Government-to-Citizen interaction (G2C) by providing more convenient, customer-oriented and cost-effective public services. The project was implemented by Estonian e-Governance Academy in cooperation with Estonian IT service company Andmevara Ltd, Ratus Ltd and Estonian Business Archive Ltd.
Development of the Terms of Reference for the anticipated work to be accomplished. Tendering and contracting an IT company to digitize court case files and publish them online. 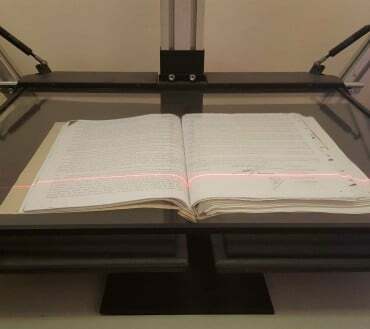 Monitoring and quality assurance of the results of the digitization of the court case files. Publication of the digitized court case files. Training of Moldovan court officials and other staff on the handling of digitized court case files. Supported development of sustainable organization to support later digitization activities in the Moldovan court system. Awareness raising with the general public and main stakeholders groups about planned developments.